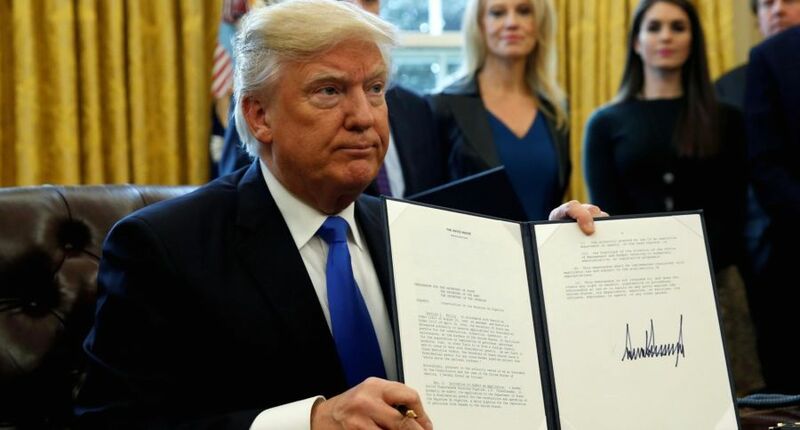 Only days after his inauguration, President Donald Trump signed executive actions to urge approval of the Keystone XL and Dakota Access pipelines. While it is not set in stone as an order without Congressional cooperation, this sparked a new wave of protests from indigenous and environmental groups nationwide to speak against the pipelines, especially DAPL, before any hasty approval. Trump’s misguided actions are setting up for disaster to all. As part of Trump’s memorandum, Section 3 calls for “expedited procedures and deadlines for completion of environmental reviews and approvals” for “high priority” infrastructure projects. 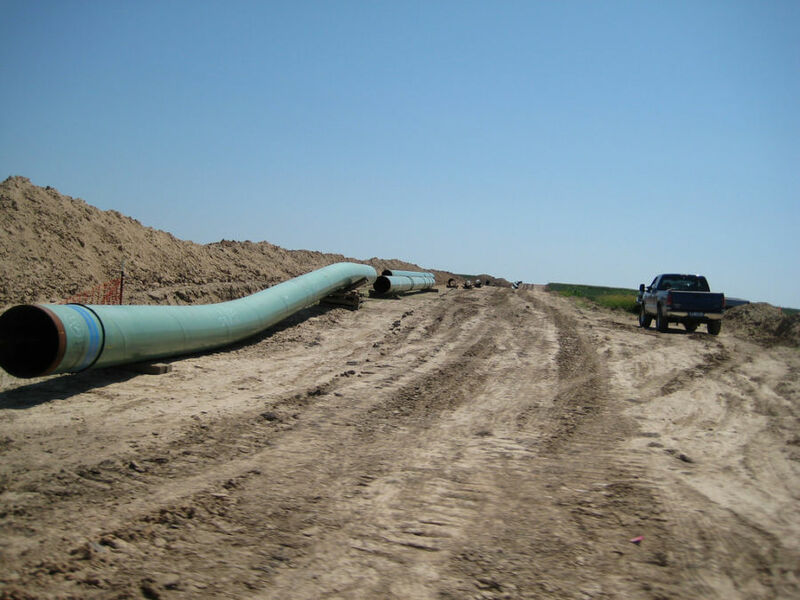 The Army Corps of Engineers (ACOE) already began their Environmental Impact Statement (EIS) on Jan. 18 and have until Feb. 20 to hear public comments about concerns with DAPL. If the order becomes definite, then ACOE loses a chance to hear from the American people about the impact DAPL will have on the Standing Rock Sioux and the environment. President Trump’s urgency to expedite an environmental report is very telling of his lack of concern for the 18 million people down the Missouri River this pipeline could poison if completed, as pipelines throughout the country have the worst history of quality reassurance– speeding up the necessary processes to protect citizens nearby pipelines is just another way to cut corners, posing more danger to the American people. It also does not help that among Trump actions in the past week, he also placed a gag order on the Environmental Protection Agency (EPA) from speaking to the public about environmental facts, even banning staffers from making social media posts, and removed climate change links from the White House’s website. Grants and contracts for programs like monitoring clean air and water were also frozen up until today after concerns of halting vital environmental projects to improve public health. Trump claims that such infrastructure projects will bring jobs back to America and lessen our dependence on foreign oil, but the reality is that DAPL will only create 15 jobs to actually manage the pipeline upon completion. It is just an excuse to ignore the violation of multiple environmental and tribal laws and disregarding the thousands of gallons spilled by the corrupt oil industry. With his obsession for “Buy American and Hire American,” he also signed directives which would require American-made steel for pipelines which, if put in place, would likely further delay the projects. The amount of conflicts of interest Trump has in supporting DAPL should be criminal. Not only did he recently own up to $50,000 in stock in Energy Transfer Partners (ETP), but DAPL’s parent company’s CEO Kelcy Warren donated $3,000 to Trump’s campaign and another $100,000 to a committee supporting Trump. Among the many problematic choices for this administration, they include Rick Perry—former Texas governor who is on ETP’s board of directors—for Secretary of Energy, Rex Tillerson—former ExxonMobil CEOwho doesn’t have political experience and refused to answer how much his company knew about climate change—for Secretary of State, and Scott Pruitt—attorney general of Oklahoma who shut down the state’s environmental unit—for the EPA administrator. It is very obvious from Trump’s multiple connections to the oil industry that it is less a matter of bringing back jobs to America as it is about looking after his own investments. Not only have the environmental threats gone over his head, but Native American lives and civil rights also remain neglected. Construction teams illegally dug up sacred grounds and burial sites rightfully belonging to the Standing Rock Sioux, and more than 600 people have been arrested since August. Water protectors are still suffering excessively brutal law enforcement with tear gas, rubber bullets and cruel detainment conditions. Even North Dakota lawmakers created bills which would outlaw road protests and face masks, and not hold drivers accountable if they injured or killed protesters. It is absolutely disgraceful to boast about “making America great again” while violating First Amendment Rights like a dystopian novel and ignore those in most need of help. Just Trump’s first week in office is proof to how little he cares about public safety and basic human rights, and it cannot be ignored for one second. Submit your comment through Lakota People’s Law Project to ACOE to voice your concerns about DAPL. Donate to our team to help support the ongoing resistance against the Black Snake.